The operator of a daycare in Connecticut was sentenced to 30 months in prison after a 4-month-old child died of an overdose, according to reports. 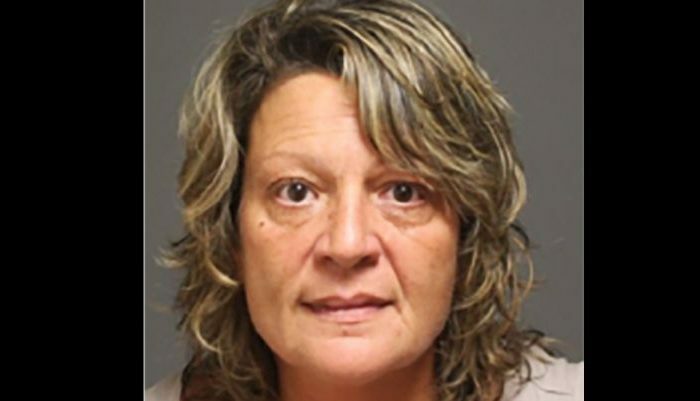 Carol Cardillo, 54, pleaded no contest to second-degree manslaughter. She could have been sentenced to five years in prison if her case went to trial, People magazine reported. According to ABC7, she pleaded not guilty to charges of reckless endangerment as well as risk of injury to a child. Cardillo operated an unlicensed daycare center for more than 10 years. The toddler, Adam Seagull, died there. His death was ruled a homicide after toxicology tests showed that he died of an overdose of Benadryl. “Adam never had a birthday party, never put on a Halloween costume, never got a visit from Santa Claus,” Judge Robert Devlin said of the boy on Thursday, Jan. 25, according to the Connecticut Post. Cardillo said that she was sorry for the loss of the child. “I am very sad this happened to a beautiful little boy, but this has also caused great havoc in my family,” she said. Cardillo’s lawyer also maintained that she didn’t intentionally kill the boy, Fox61 reported. Matthew and Michelle Seagull, the boy’s parents, said they believed that justice had been served, the report said. 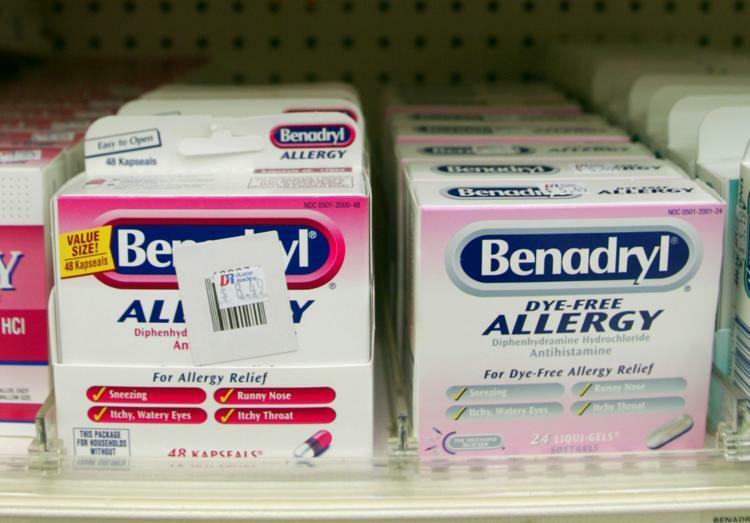 In the incident on March 22, 2016, police said that Cardillo had purchased 90 bottles of Benadryl over a three-year period for her daycare in Fairfield, ABC7 reported. Adam’s parents said they had never given her permission to use the medicine. “This evil woman has made a mockery out of our misery and loss,” she also said, according to the Post. “I was assured by her he would be cared for and safe. Adam, you made your mommy so proud,” she added. Officials said that there were no signs of trauma, but they noted that Adam wasn’t sick.